Hi lovelies! How are you? I'm sorry if I'm not updating my blog frequently but I have my good reasons that I'll explain in an other post as soon as possible ( if you follow me on instagram maybe you've understood something ). I've decided to create a new series; I choose a theme and then I make a selection of items with a common characteristic that you can buy online ( and not only ). Buogiorno! Come va? Scusate se sto aggiornando di rado ma ho le mie buone ragioni e giuro che ve ne parlerò prima possibile ( chi mi segue su Instagram forse ha già captato qualcosa ). Ho deciso di creare una nuova "rubrica" che prevede la scelta di un tema e quindi una selezione composta da articoli con tale caratteristica comune. 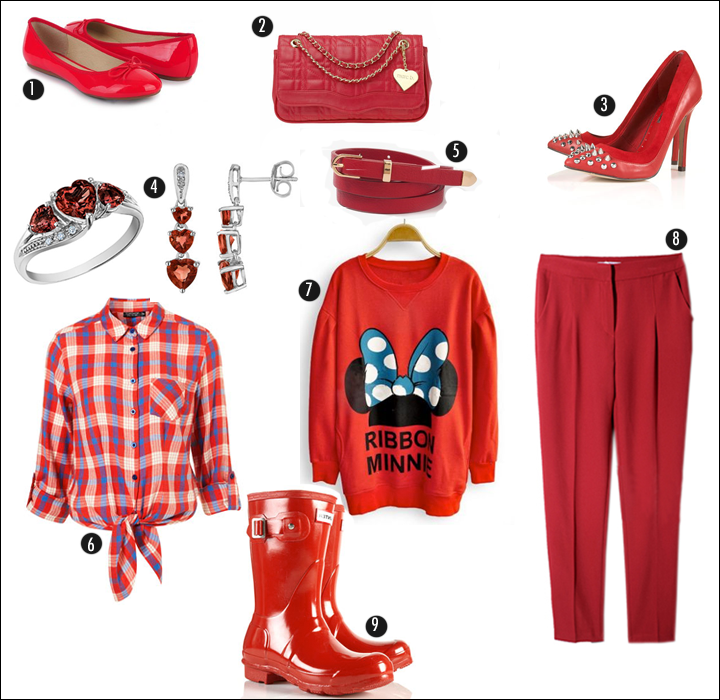 i totally love red items! 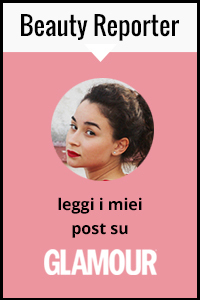 mi sono innamorata della felpa! Awesome picks!!! Just the right color to brighten my mood.